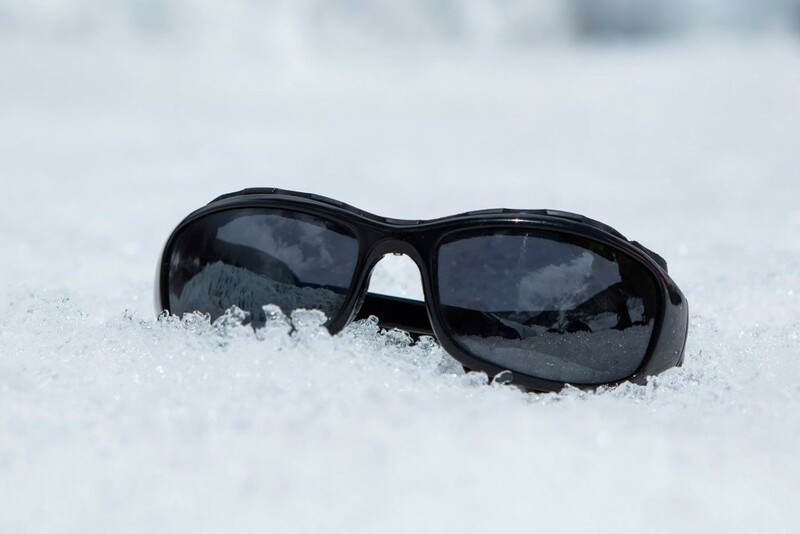 What do you look for when buying a pair of sunglasses? That they match your extensive wardrobe? That they are affordable? That they don’t make your bum look big? 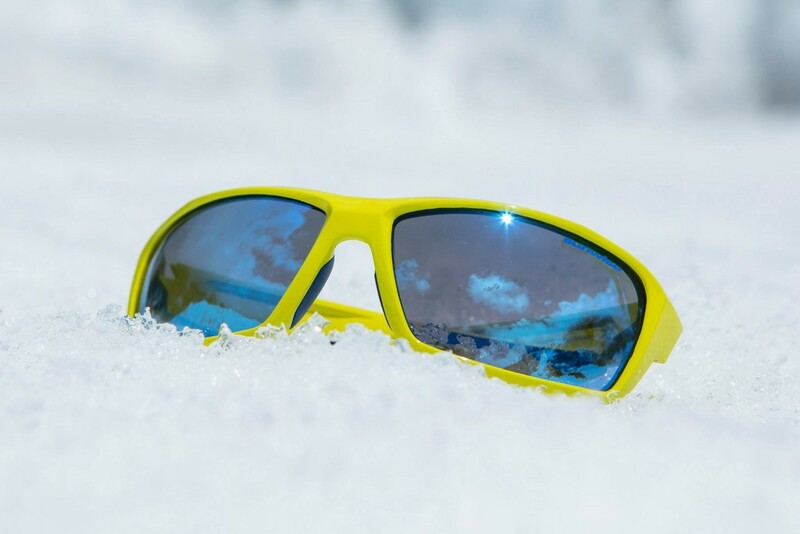 What you should perhaps consider is that the glasses are going to protect your eyes from the harmful effects of sunlight – both the visible and invisible aspects of the spectrum. Solar radiation comprises approximately 5% ultra violet, 39% visible light and 56% infra-red. Roughly speaking UVA tans your skin, UVB causes sunburn and UVC, which is the most dangerous and harmful, is largely absorbed by the earth’s ozone layer. Infra-red radiation carries heat and is largely absorbed by water contained in the eye’s transparent media. 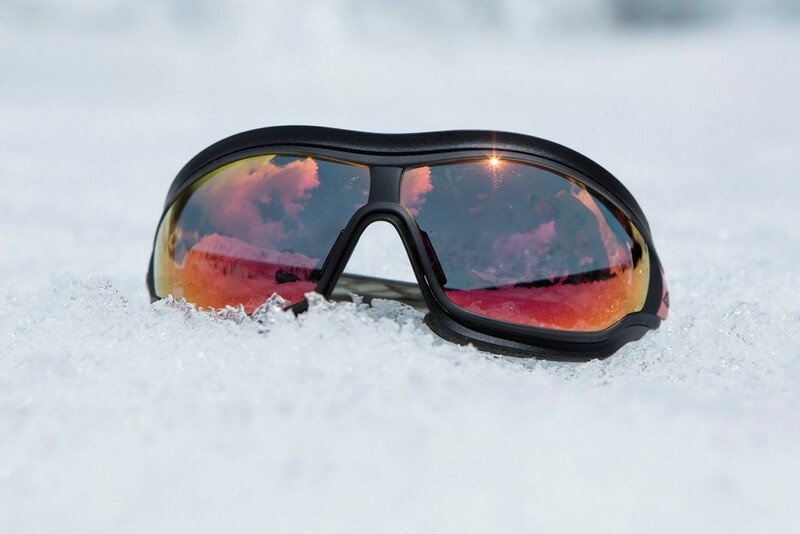 There is a risk, however, of the cornea over-heating in extreme conditions. So your glasses should not only filter out the harmful rays but they should fit well and hug the contours of your face, thereby minimising the amount of radiation reaching your eyes. 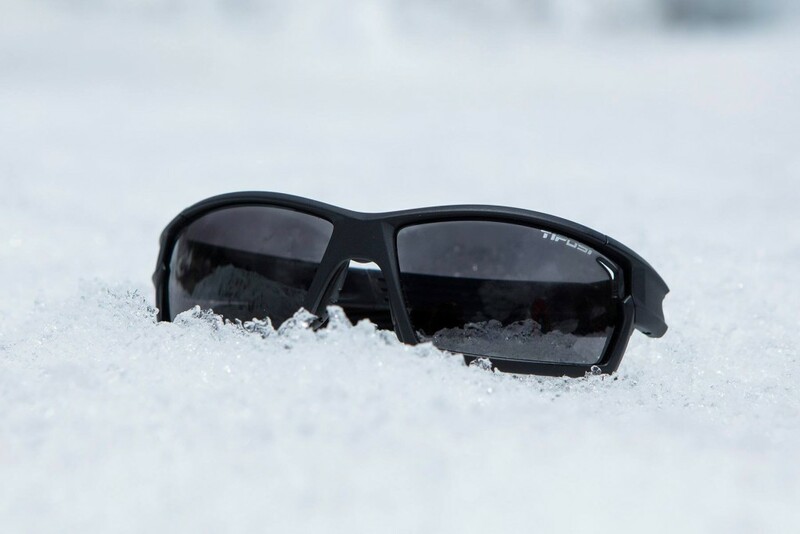 This is particularly important if you are going to be using them in a bright environment where there is going to be a lot of glare (bolted limestone cragging), or if there is be potential for light being reflected and intensified by reflective surfaces (glacier travel and snowy surfaces). 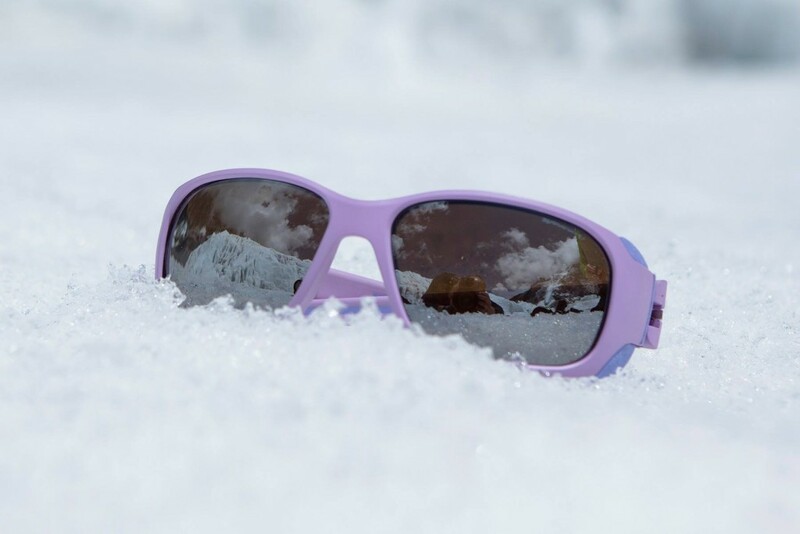 Snow reflects 85% of UV and the intensity increases by 10% for every 1,000m of altitude (there is less atmosphere to absorb the UV). Needless to say, snowy peaks at altitude on blue sky days is the most hazardous environment of the lot.  The Optical Class governs the amount of optical distortion. You should be seeking Class 1 lenses that are recommended for extended use, otherwise you’ll have a headache in a very short period of time. 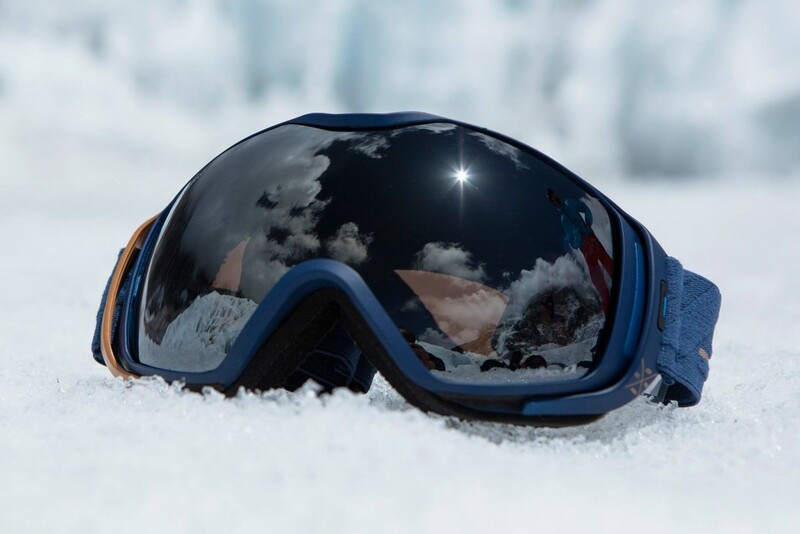 If the lenses are made from glass they have to be subjected to a drop ball test to make sure that they can withstand impact (say, from rockfall, gravel being kicked up whilst mountain biking etc). For Polycarbonate lenses this is not the case as they are shatterproof (try hard enough and you may be able to break them but the frame will go first). 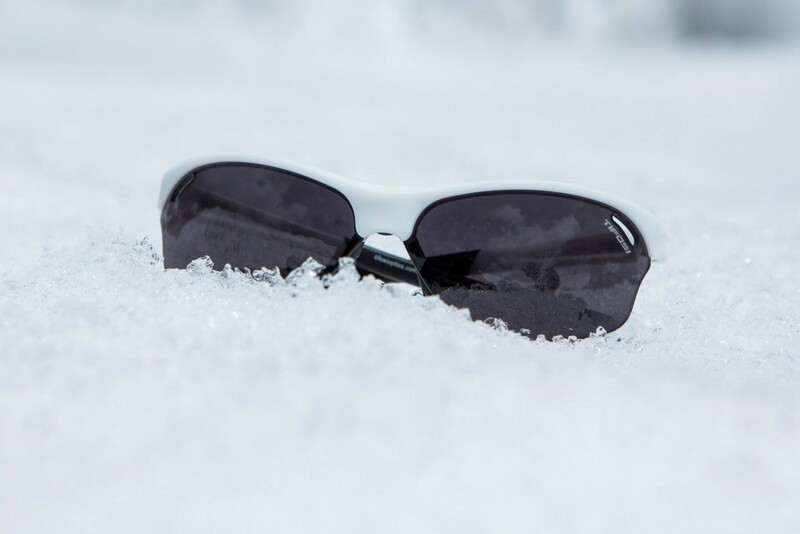 So why not always go for Polycarbonate lenses you may well ask – especially as they are lighter? Well with glass lenses the optical clarity is generally better. And lastly, another regulation drawn up by those clever people in the EU is that the glasses must be fireproof, which is good news for all those smokers out there. If you are trying glasses on I would suggest that 10 seconds in front of a mirror is not enough. You are about to shell out some serious money to protect one of your most valuable senses. Put them on and shake your head around and up and down (however foolish you may feel) – do they stay put? Get someone to shine a torch in and around your face – can you see light creeping in from around the edges? Pop a helmet on to see how they sit together – do they get dislodged by the cradle and strap? And lastly, go and read the guidebooks for half an hour – do they cause you any discomfort, particularly behind the ears? 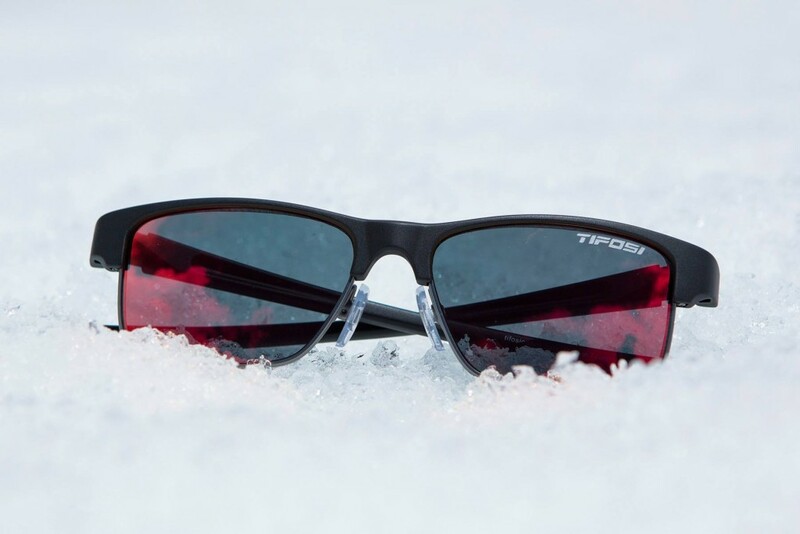 The Tycan Pro Outdoor are not as prone to fogging as some of the other glasses around which is accomplished by a foam pad across the top but combined with vents that allow air to circulate freely. The foam pad also doubles as a perspiration blocker so you don’t end up with sweaty suncream in your eyes. They have an adjustable nose bridge and a ‘Tri.Fit’ system that allows you to alter the angle of the sidearms, so pretty much whatever shape face you have these will fit you. And they come in a huge array of colour options to suit your preferences. The arms are removable and easily replaced with a headstrap (supplied) for a little more security for, say, snowboarding. In this mode they fit closer to the face but you don’t quite get a complete fit so they are not as weatherproof as goggles. 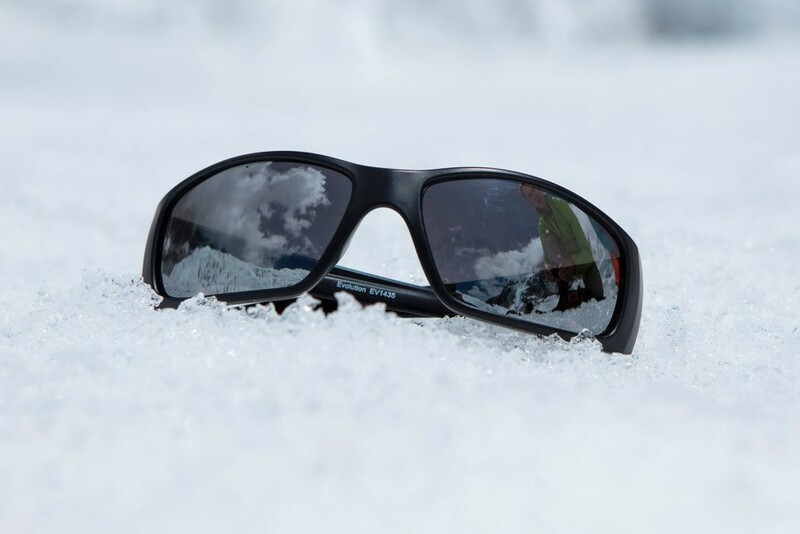 These glasses were one of the favourites with the Climbing Sherpas which immediately says a lot. 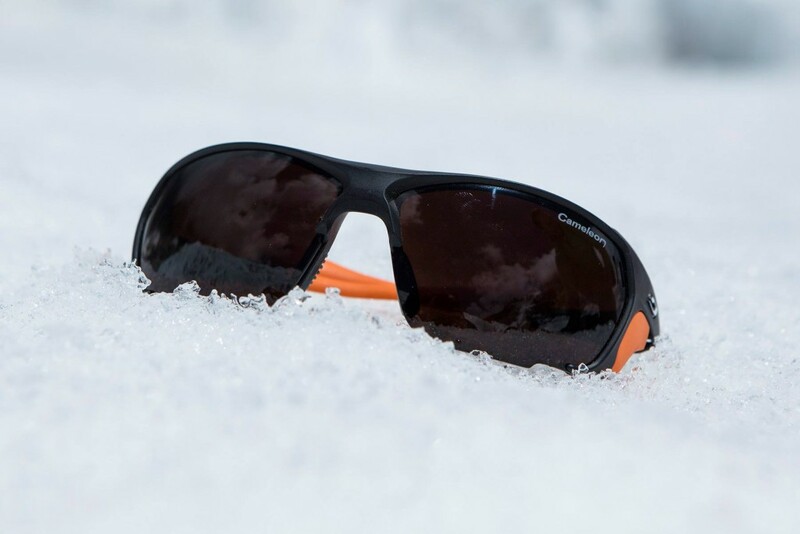 They are designed to suit a range of conditions – they come with a removable wind gasket and interchangeable arms so you can vary them according to how you want to look and what performance you are after. The only issue was that the protective strip on the wind gasket came away on 6 out of the 8 pairs. But, at the price, they are still remarkably good value compared with some of the more expensive models out there. 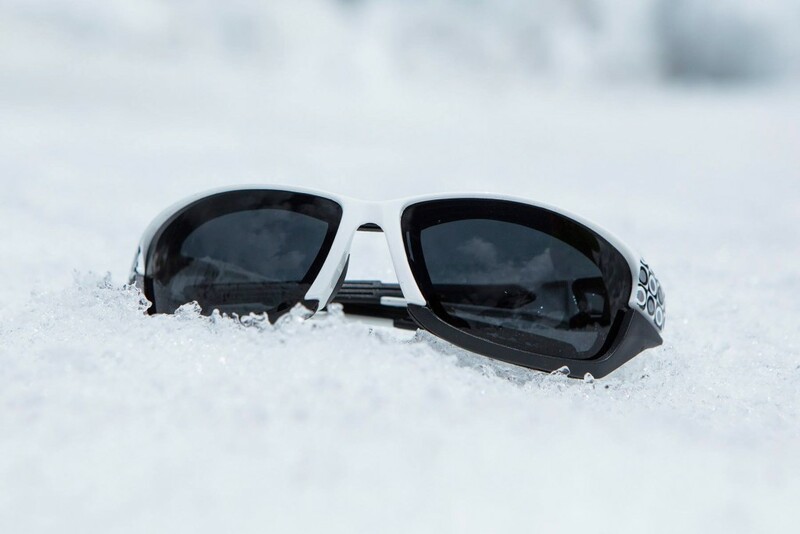 Julbo are a bit of a benchmark brand when it comes to glasses and they have only gone and done it again. These are a really nice looking pair of glasses and the model we had incorporated their ‘chameleon’ lenses which means that they varied from Cat 2 through to Cat 4 depending upon the intensity of the sunlight. Ours were also polarised to cut all that glare. 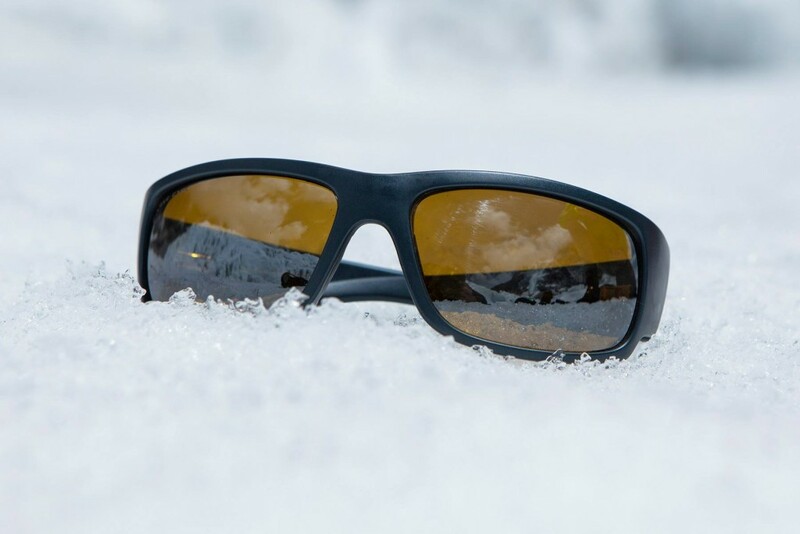 They have soft adjustable side arms the allow for an individual custom fit and the lens clarity was perhaps the best in the test. Hard case included. Julbo have gone and done it again with a really nice looking pair of glasses that have options for their ‘Spectron’, ‘zebra’ or ‘chameleon’ lenses – which means you can have Cat 3, Cat 4 or the version that vary from Cat 2 through to Cat 4 depending upon the intensity of the sunlight (and there’s a polarized option too). This is great for those long days and means that you aren’t stumbling around in the semi dark at dawn or dusk and you don’t get dazzled under the midday sun. These are the ‘women’s fit version and come in some nice bright colours. Hard case included. These are the men’s version of the Monerosa. Well worth a look at. Hard case included. A very stylish looking pair of glasses from the other side of The Atlantic. 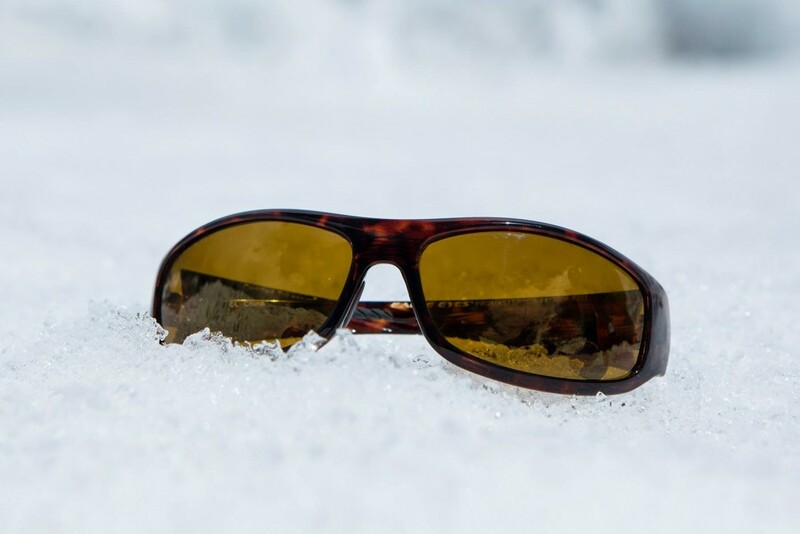 These had a surprisingly robust feel to them, great clarity and a very pleasant light spectrum (the Eagle Eye Optics website states that the ‘TriLenium® Polarized Sunglasses protect your eyes, blocking blue light and 99.9% of harmful solar radiation, while expanding your vision’). Hard case included. 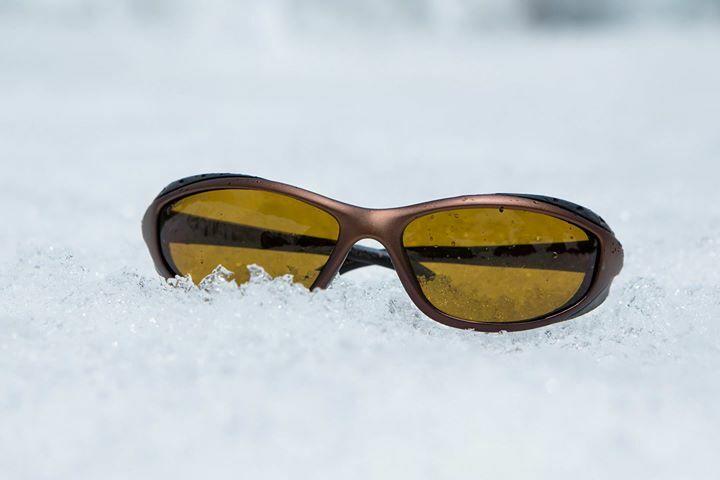 A very sporty looking pair of glasses which had a very close fit – especially worth attention of people with narrow faces where light ingress can be an issue from the sides and above. Despite the close fit they didn’t fog up. Hard Case included. Advertised for the wider temple both of these models have a superior look and feel to them. Again, as with the Cozmoz, the light is a very pleasant hue and the build quality feels exceptional. Worth seeking out. Hard case included. 3 pairs of glasses in one – there’s a gasket and there’s a headband so these can be worn as full frame or half frame glasses or add the headband and they’re in goggle mode. And at a very good price.  Not my favourite design though. Hard case included. These glasses are super cool and look the biz.  They are a fantastic price for a Cat 4 pair of sunglasses and even come with a hard case. Not the best clarity of lenses but at the price you’d be hard pressed to find a better bargain. These have a great retro look about them and, unlike, most of the models reviewed, were a nice bright colour. My only concern is that I want a box to put them in when I’m not wearing them, rather than them rattling around in a cloth bag in my rucksack lid. I know that I can buy a box for a fiver … in which case at least make cord on the cloth bag slightly longer so I can tie it shut or put a drawer closure on. Both pairs of glasses ended up getting scratched because they weren’t adequately protected. Apart from that these were a very popular and stylish model. Another great looking pair of glasses for that chic continental look. Not only that but with double vents in the outer corners they didn’t have a tendency to fog up which can be a massive issue when you’re all togged up with a buff. 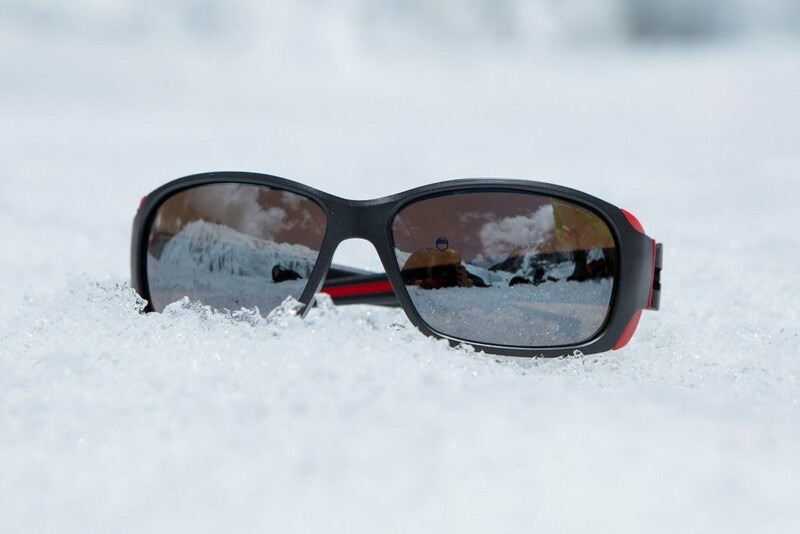 Available with a variety of lens options according to your needs. Highly recommended, especially for those requiring wider frames. Another great looking pair of glasses for that very cool look. Very stylish, but you’d need to try these on for sure because they aren’t very wrapped or huggy. Hard case included. Another great looking pair of glasses with a range of frames and lens options. 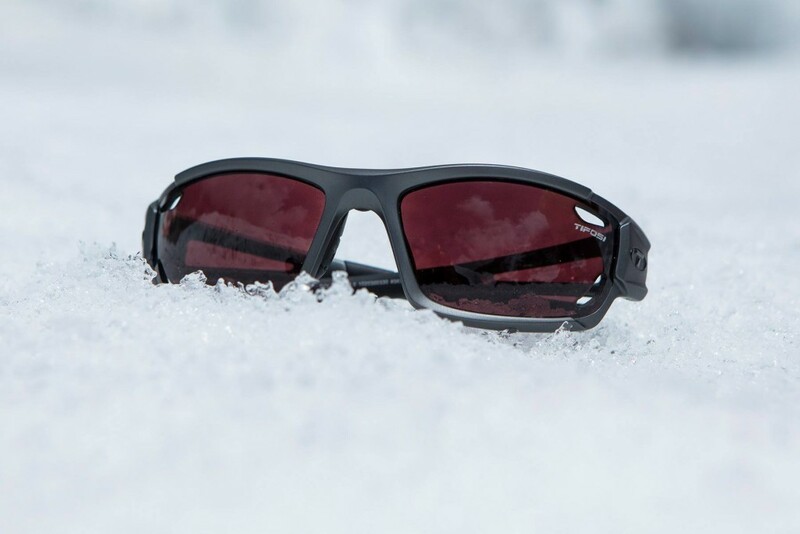 They have photochromic lenses and vents that prevent fogging and, despite this being a trekking and mountaineering review, the are now my favourite mountain biking glasses! (closely followed by the Camrock). Hard case included. 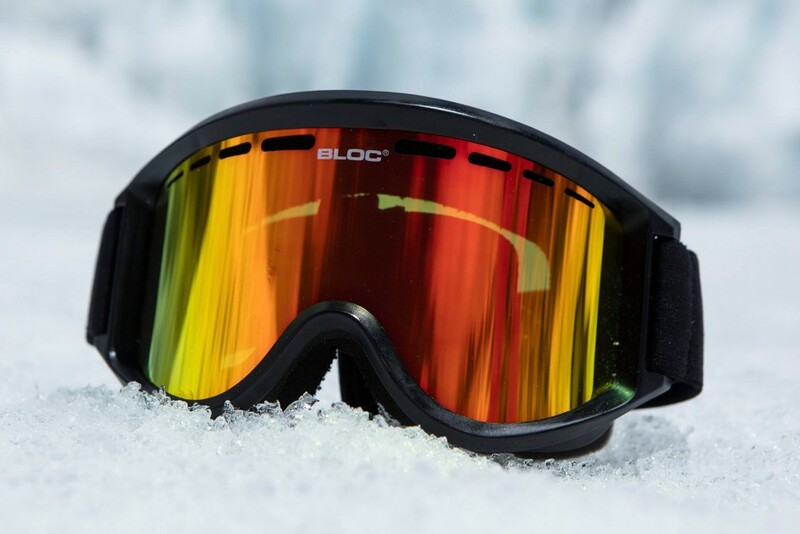 Goggles that adjust according to your energy output! 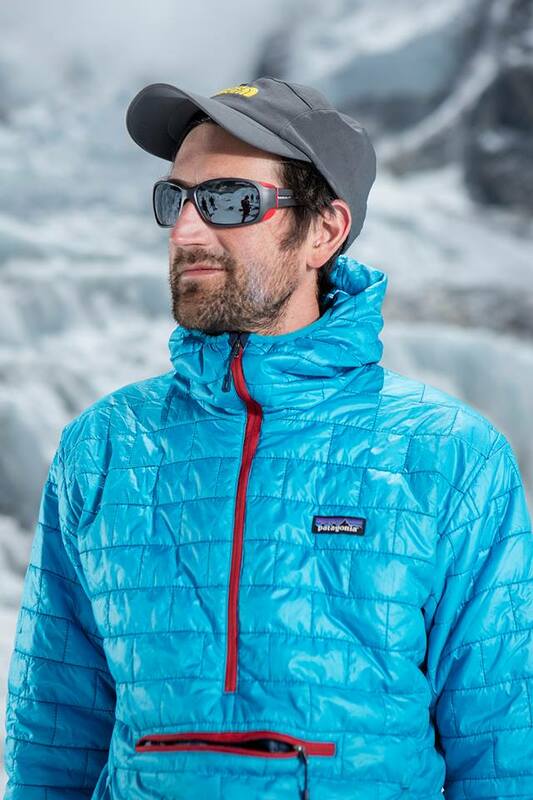 When you are skinning up or climbing then pop the lens forward for greater ventilation and less likelihood of fogging. Pop the frame back and you’re good to go for the worst of conditions. Available in a variety of frame colours with a huge array of lens options there will be something to suit you whatever you are doing. Very very versatile. These are VERY nice goggles indeed. 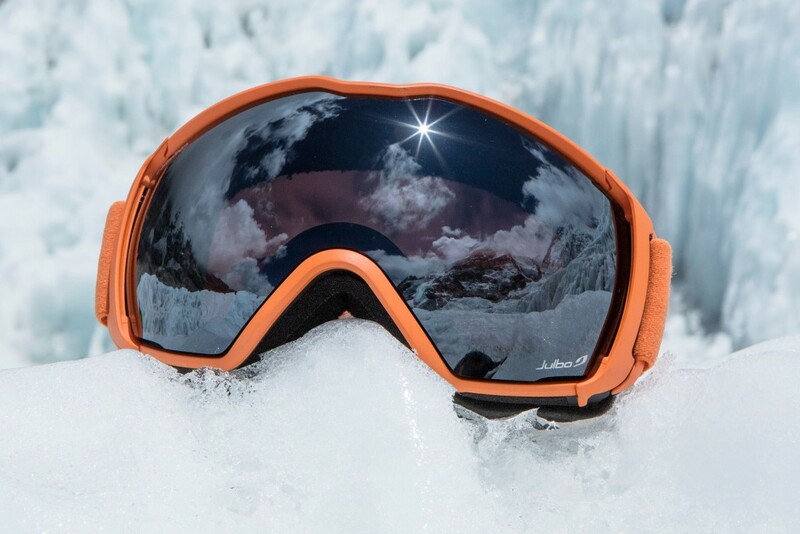 Available with a range of photochromic lens options as well as a polarised Cat 2 to Cat 4 option these will see you right from the ski slopes to the top of the world. A really wide angle of view and a lovely attachment (extended outrigger) at the front so that the goggles don’t distort when they’re on snug or worn with a helmet.